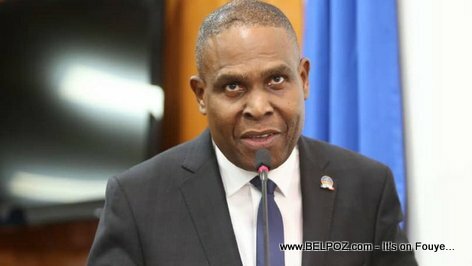 Haiti Dialogue: Did Andre Michel and Schiller Louidor speak to Prime Minister Ceant? "Some people would ask, Prime Minister, why is it that Schiller Louidor, Andre Michel, still has not any invitations or corespondence to come sit down and talk with you for the "man of dialogue that you are?" "I called everybody, I spoke to everybody." "Including Andre Michel?" The journalist asked. "I spoke to everybody," The prime minister said again. "All these manes you mention, they are my friends, we've been doing politics together." Ceant said right now, it's more like a pre-dialogue. Soon, he will formally write to everyone to ask for a sit-down.